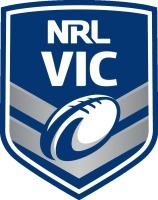 This Thursday the NRL Victoria under 16s and women’s representative sides will be heading to Sydney, for the Combined Associated States (CAS) carnival. The event will take place at St Mary’s Stadium and will feature 4 sides competing for the title. The sides are the Northern Territory, Western Australia, Victoria and a team from Illawarra to replace South Australia. The carnival will begin on Friday the 19th and go until the Sunday, with one game per day. This year the Victorian teams will go in confident, with the women looking to defend their back to back titles, whilst the girls will be looking to take down last years winners, WA. According to NRL Victoria Pathways and Coaching Manager, Ryan Walker, the under 16’s will be “in with a good shot”, this year. For the first games the Victorian under 16’s will take on the Northern Territory at 1:40pm, whilst the women will play in the same fixture at 3.00 pm. The under 16s girls will be looking to get revenge against the NT after they lost their final game to them last year. In the women’s the NT will be no easy-beats, meaning the Victorians will have to be at their best. On Saturday the U16s verse Illawarra at 11.20 am before the women do battle with WA in a replay of last year’s decider at 12.40pm. That game will be extra special for both teams as it will be filmed by Fox Sports to be aired later in the year . This will be a momentous occasion for female rugby league in Victoria. For the final games the U16s will face off against last year’s champions WA at 9.30 am, in a match which could decide this year’s winner. The women will play Illawarra at 11.50 in what is sure to be a tight contest. Aside from winning titles, there are further incentives for Victorian’s to perform in the carnival. In the under 16s division a CAS merit side will be announced at the conclusion of the carnival. 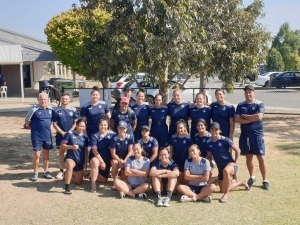 For the women there will be a CAS women’s side selected to play at the Harvey Norman National Championships in June. 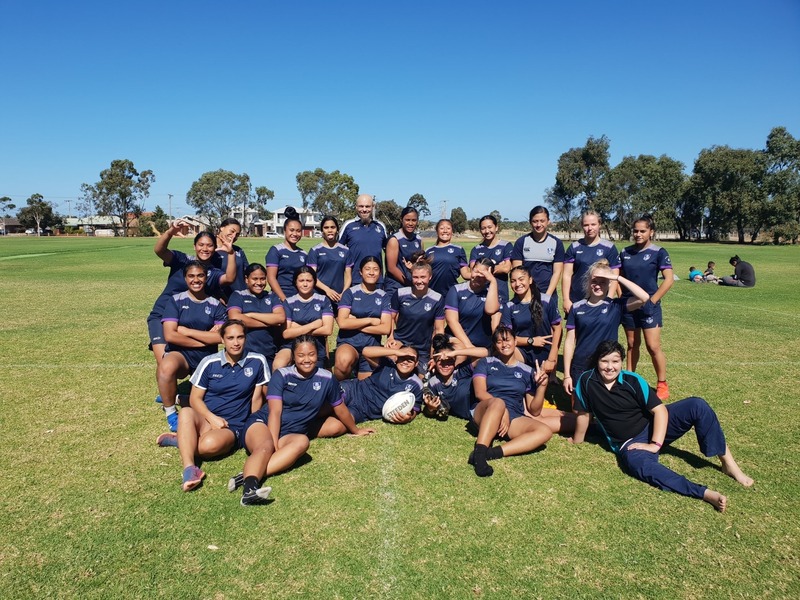 This is a great opportunity if selected, as it can lead to a spot on an NRL Women’s list. Last year Oneata Schwalger dominated at the national carnival for Victoria and was signed as a free agent by the St George Illawarra Dragons.